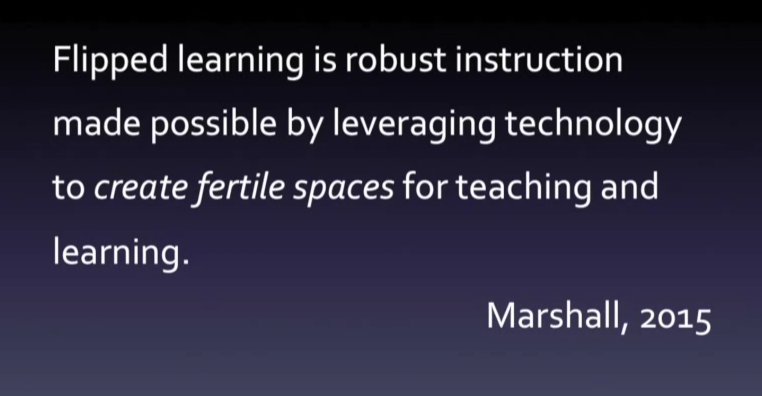 Dr. Helaine Marshall delivered this presentation at the Online Learning Symposium at the University of Rochester in 2015. I found this to be a powerful and informative presentation with many good take-aways. I took some notes while I watched this video. I hope some of these ideas intrigue you sufficiently to encourage you to explore the presentation further. 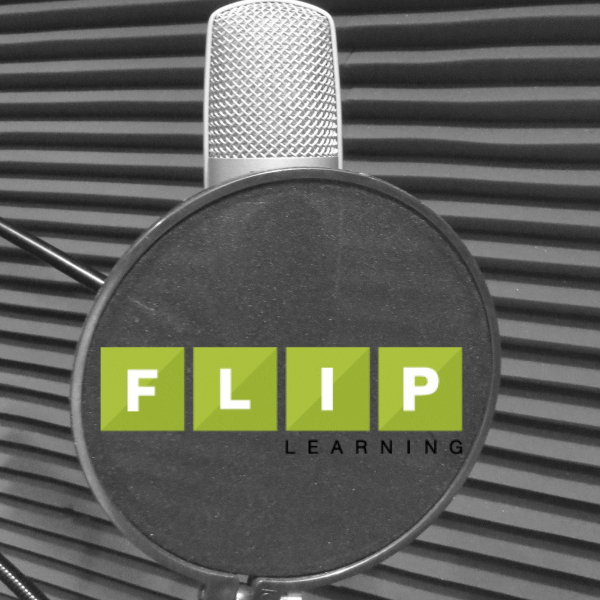 If you are brand new to the flip, start at the beginning. 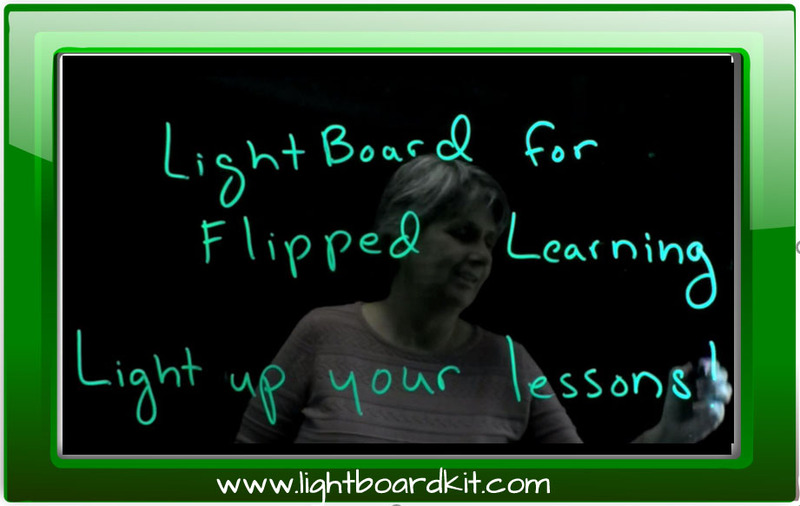 If you want to dig right into how to get going with flipped learning, you may want to jump ahead and explore the presentation starting around the mid point (at 35:00). 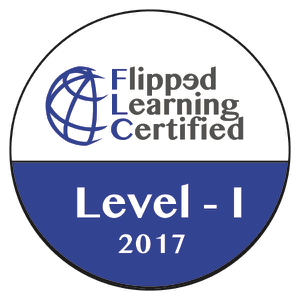 A emphasis on the important difference between the flipped classroom and the more impactful concept of flipped learning – truly transforming instruction. One of the new things I learned from this is that Eric Mazur at Harvard is cited as the earliest pioneer of this technique, all the way back in 1997, nearly 15 years before well known pioneers Sams and Bergmann started flipping their high school chemistry classes in 2007. (I had thought the 2000 Lage, Platt, Treglia paper was the first known reference to the concept). 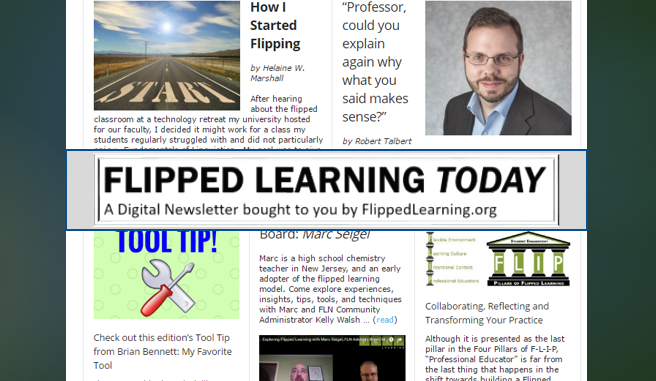 The flipped learning approach can truly free up more time to pursue the Socratic Method (a common objection to those not truly familiar with flipped learning is that they prefer the socratic method). Marshall mentions the WonderWall construct, made popular by MSU. 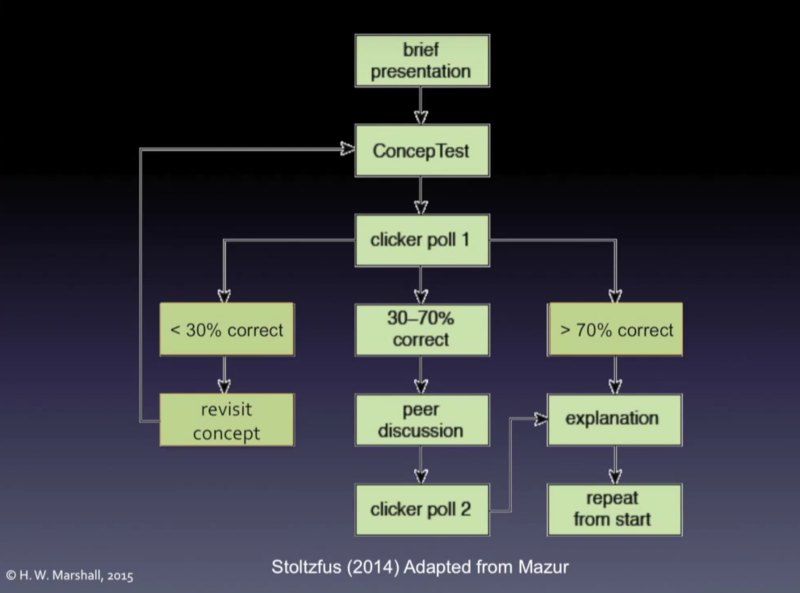 Marshall introduces the “Concept Test” and “Peer Instruction” Model popularized by Eric Mazur (below is a snap of a flow diagram for the model). What’s in it for instructors? Why would it appeal to them? 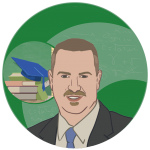 What’s in it for students? Why would it appeal to them? Is there research supporting the effectiveness of the approach? 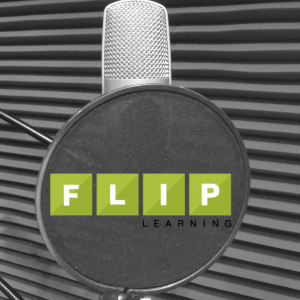 Marshall goes on an explores answers to these three questions with regard to flipped learning. 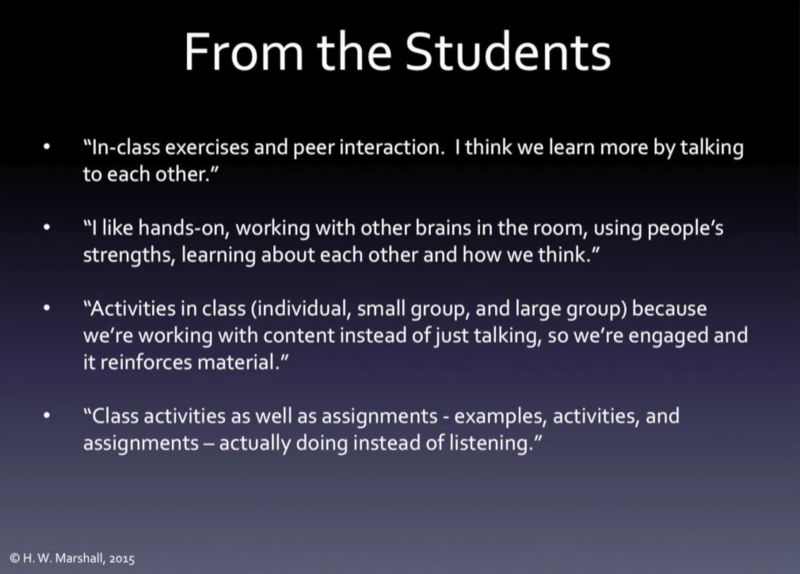 Another key observation was that, based on student observations, is that it is what happens in class that matters the most in the flipped classroom. The video concludes with a rich and insightful Q&A session.